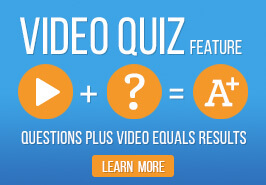 Easily Ingest Your Zoom & WebEx Recordings into Ensemble Video! Ensemble Video works in concert with leading enterprise web conferencing systems Zoom and Cisco WebEx. The Ensemble Video Zoom and WebEx integrations simplify life for everyone in your organization because each of the recorded sessions are stored and streamed from Ensemble Video, so management, sharing, security and publishing challenges are no longer an issue. 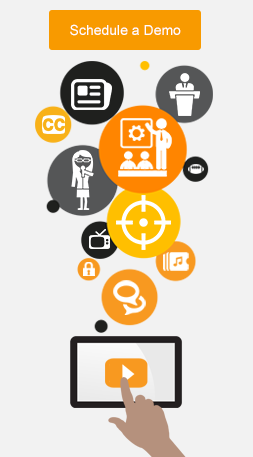 Let our video management system streamline the most time-consuming steps of ingesting and organizing your web conferencing video content! 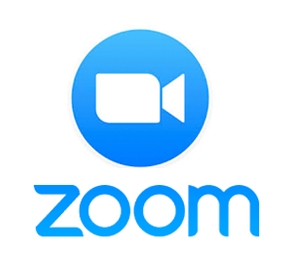 Zoom is a leading enterpise platform for video conferencing, chat, and webinars across mobile, desktop, and room systems. 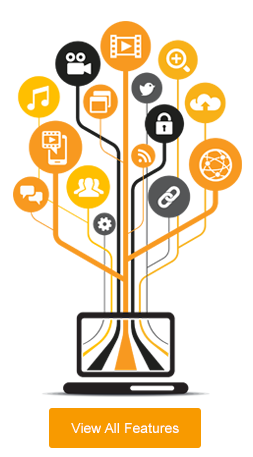 Our integration is simple, after your Zoom Room ends it will instantly upload into a specific Ensemble Video media library. 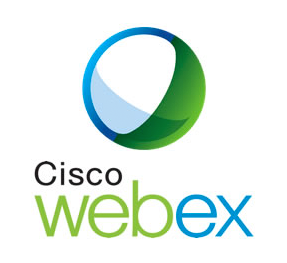 Cisco Webex is a leading enterprise solution for video conferencing, online meetings, screen share, and webinars. Our integration is simple, after your WebEx Meeting ends it will upload instantly into a specific Ensemble Video media library.